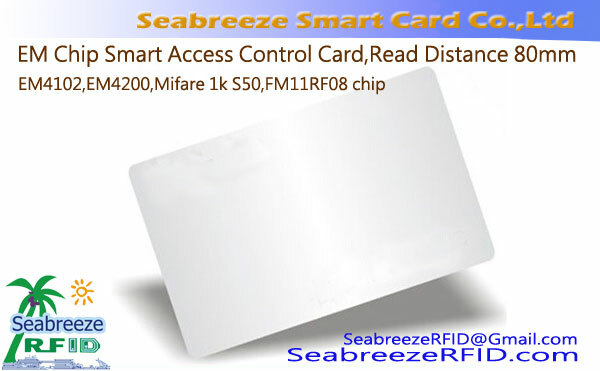 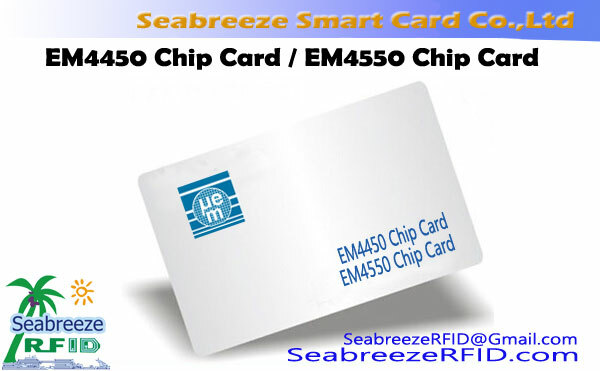 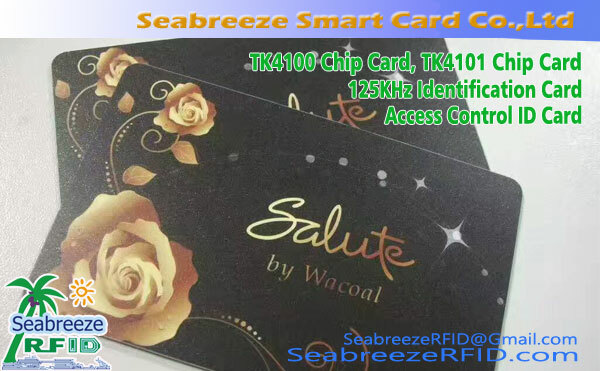 EM4450 chip / EM4550 chip, compatible with ISO11784 ISO11785 animal protocol, can be made to ID cards, access control cards/tags, animal ear tags,等. 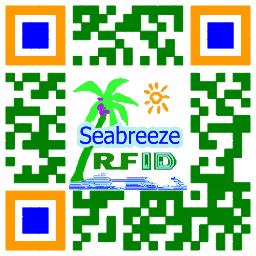 アプリケーション: 発券業務, ローリングコードと自動車イモビライザー, High security free access control, アクセス制御, ポータブルデータベースと産業オートメーション, 生産の自動化, 前払いデバイス, Prepaid electricity meter, water meter, gas meter, Animal husbandry management, ID認証, 出席システム, ホテル, employees' attendance, 駐車場管理, social security management, and other general areas. 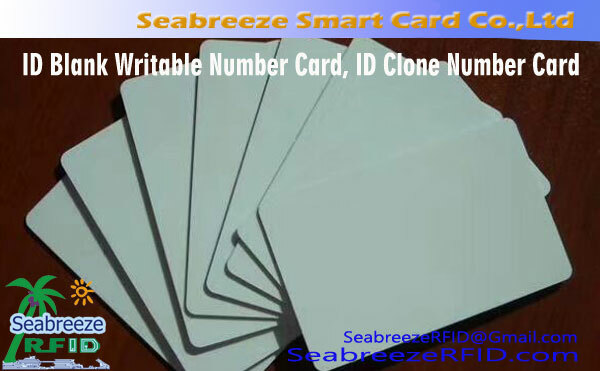 Provide white cards, printed cards, 紙のステッカー, キーチェーン, トークン, and a variety of sizes and specifications and thin cards thick cards.